Greedo shot first!? Wow, I know Ben is trying to stir the pot a bit, but that’s a bit too far outta line. Oh no, now Ben will know Tej’s true identity now that the toupe has come off! 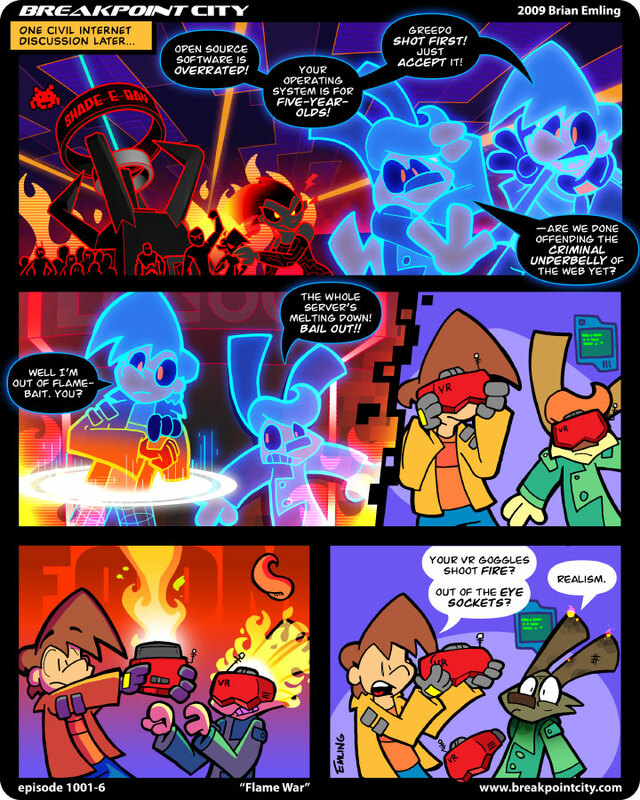 But does the fire-shooting feature make them any worse than its ancestor the Virtual Boy?